Dow Jones has tapped Mae Cheng to serve as editor and publisher at Mansion Global, its luxury real estate brand. Cheng most recently was a special projects editor for Dow Jones and WSJ since 2013. 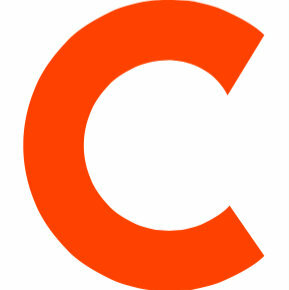 She previously worked as managing editor at Cablevision and executive editor at amNewYork. 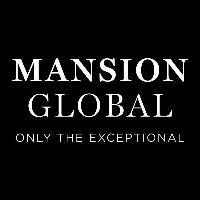 Follow Mansion Global on Twitter for premium properties around the world.